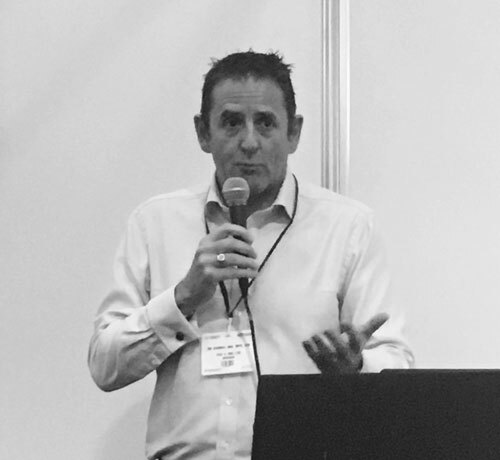 The Business Show was two whole days of talks and seminars – we spoke to some of these experts and gained lots of great insights aimed specifically at small businesses. 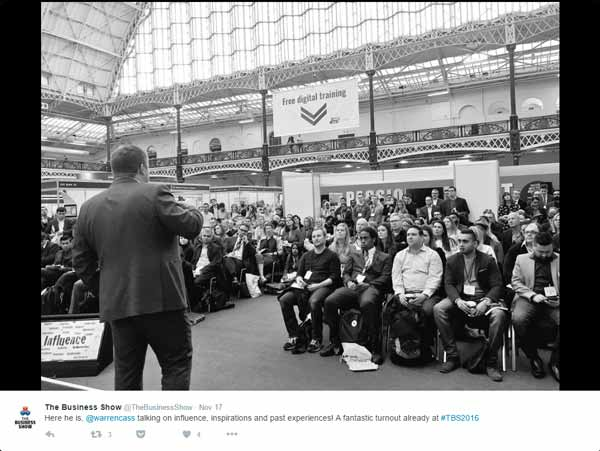 While a lot of the show was very much targeted at start-up companies – there was still a great deal of insight to be gleaned for large to medium-sized businesses. 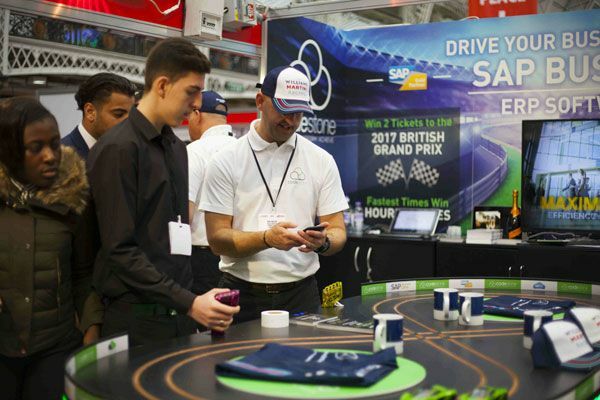 We attended several of the talks across a variety of the different stages – and thought it would be helpful to bring you a round-up of our key takeaways from the show – along with some tips and recommendations for growing your small business. When you’re first starting out as a small business it can be hard to be focused, with so many demands on your time. 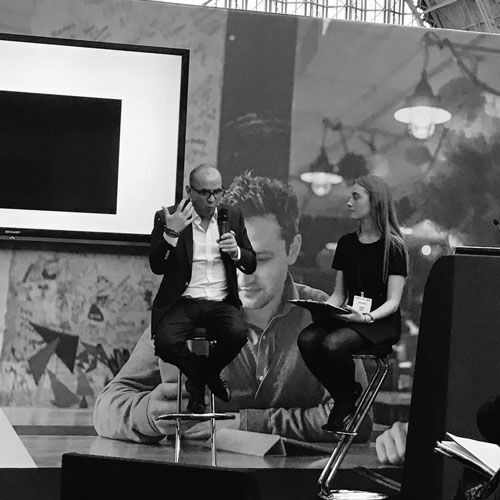 Dedication is essential for start-ups, and as Touker Suleyman said in his Q&A session – sacrifices have to be made. This doesn’t necessarily get any easier as your business grows, but instilling and maintaining a focus is the best way to scale up your business. Making sure you have a clear understanding of your goals, objectives and potential hurdles will help you face challenges head on. 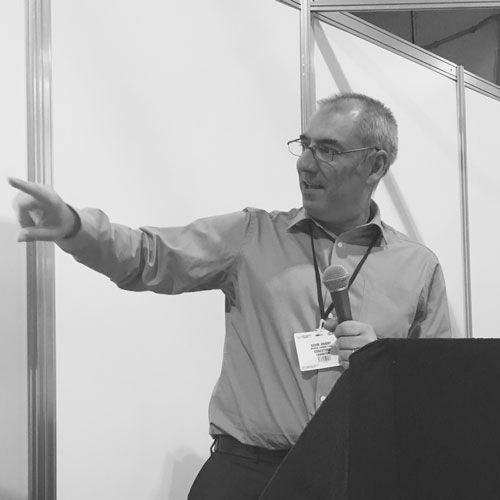 Brexit has been a popular topic in B2B discussions of late and it’s no surprise that it was tackled at the Business Show. Ian Cass, MD of the Forum for Private Business outlined many of the ways that businesses can tackle the Brexit process – and feels it’s not as insurmountable as people fear. This tied in nicely with what Tim Marshall, Chief Operating Officer and risk director at Pay4, had to say: “Understanding your strengths will help you exploit opportunities when scaling up your businesses”. Making sure you understand your unique selling point and what helps you stand out from the competition is an important part of this. In addition, regular analysis and reflection will help you make good decisions moving forward. Support can come in a lot of different ways. 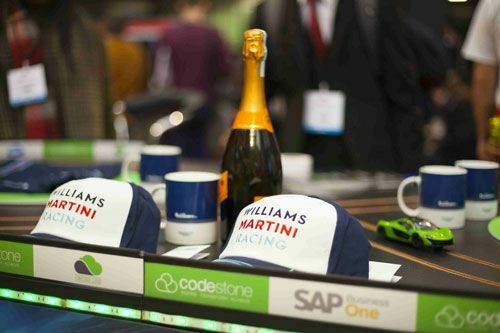 Whether it’s through networking with other business people or outsourcing your HR or IT. There is a lot of help to be garnered. Warren Cass had some excellent tips for networking and making important connections during his talk. He highlighted the importance of fostering relationships with influencers and always following up with these new connections. David Knight, Codestone’s own consultancy manager and director summed this up during his own seminar where he introduced the benefits of SAP Business for small businesses. 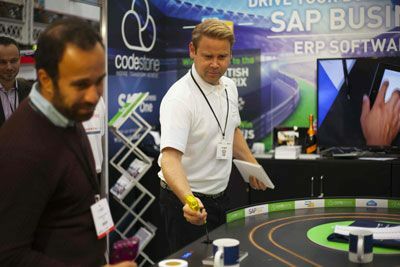 “Finding a scalable business solution, such as SAP Business One, will lead to huge timesaving opportunities for both you and your staff.